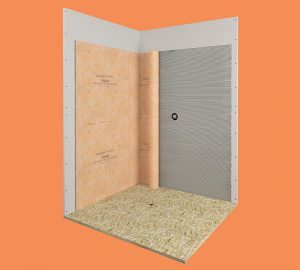 To help tile installers work faster, Schluter Systems has introduced its Kerdi waterproof membrane in a roll twice as wide as previously available. The new size is 2 metres wide, versus a standard roll that is 1 metre wide. 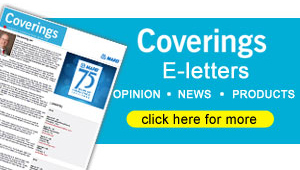 The length of membrane on each roll remains 98 ft. 5 in., providing 646 sq. ft. of waterproofing membrane on each of the wider rolls. 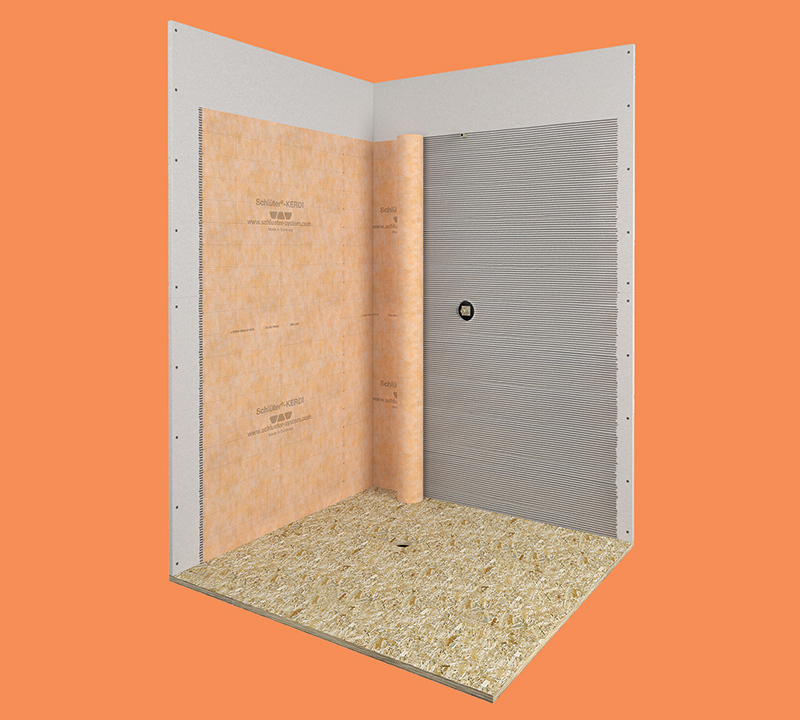 The new size can be used by installers to cover the wall area from a shower floor to standard shower head height so the walls can be made waterproof with a single piece of the membrane. Using the wider sheets of membrane also provides a more uniform flat surface for tiling because there are fewer areas of overlapping membrane. The membrane on the wider roll is exactly the same material as standard rolls of membrane and integrates with all the company’s shower system components.